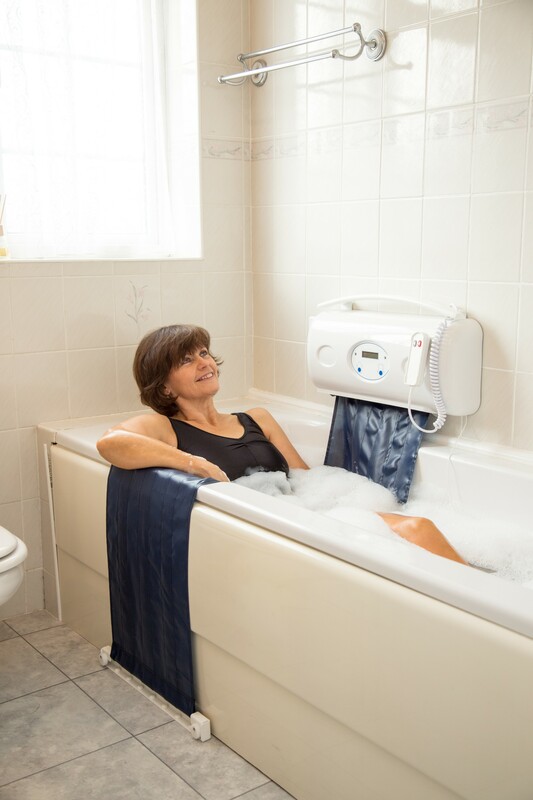 If you’re suffering from something like arthritis, home adaptations such as bath lifts aren’t a luxury, they’re a necessity. The UK’s social care system does support a range of adaptations that can be carried out for arthritis sufferers, however, the majority of people haven’t been made aware of this, according to Home Care. According to new research from Arthritis Research UK, as many as 80 per cent of those with arthritis who are eligible for support are missing out on this kind of helpful equipment – and with 17 million living in the UK with arthritis-related illnesses, it’s a significant chunk of people. Morgan Vine, campaigns manager at Arthritis Research UK, said that of those that are aware, even fewer have been assessed and provided with equipment. “We need both local authorities and central government to work with us to make sure their legal obligations are met – to improve people’s lives and to ease the pressure on our already strained social care system,” she said. Of course, not everyone will be eligible to receive support such as this, or have the time to endure a lengthy wait for approval. If you’re not, it’s essential that you make the necessary changes at home that will mean you can stay safe and remain living independently for longer.